Location: Columbia Recording Studio, Nashville, TN. Producers: Don Law – Frank Jones. Location:Columbia Recording Studio, Nashville, TN. 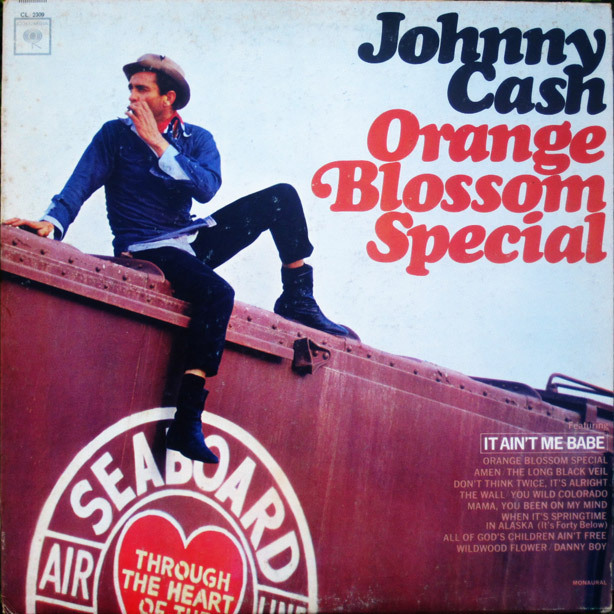 Released: included on many albums (first on “Orange Blossom Special” (1965)). 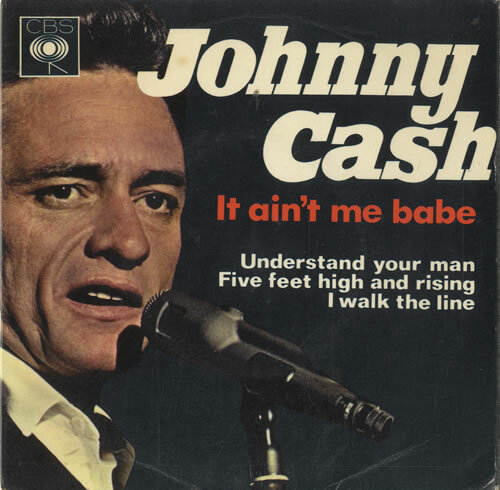 Johnny Cash has performed “It Ain’t Me Babe” many times live. 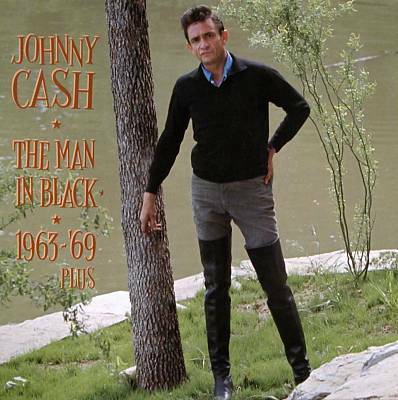 Johnny Cash & Bob share some proclivities in their methods of making themselves famous. I believe from what I read by their friends , they both had a hard working side to them , as well as a touch of wanderlust in life. Both came out of their fall from grace via hard work and help of good friends. 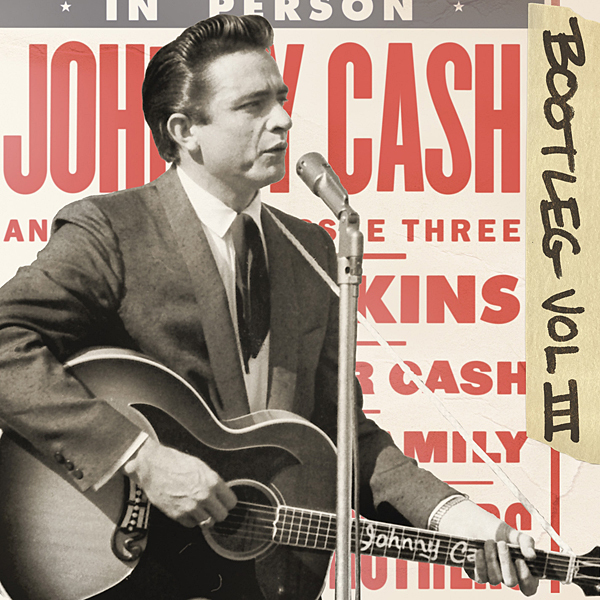 John does a great job on ” Bob’s song It ain’t me Babe” but I can only feel Bob in His song John sings ” Don’t Think Twice”. Two who admire each other but inevitably to each of us definitely one !